ODUNLADE ADEKOLA VERSUS FEMI ADEBAYO: WHO IS REALLY THE BEST? This topic has been one of argument between fans of thespians; Odunlade Adekola popularly called Odun and Femi Adebayo. The argument has centered on whether Odunlade is really better than Femi or vise versa. For two years running now, Odun has been winning the Best Actor award such that he won it back to back. Not only that, recently, telecommunication giant Globacom, made Odunlade one of its ambassadors thereby heighting the argument that Odunlade was better off as an actor than Femi Adebayo. For those who do not know, Odunlade Adekola is a self made actor who rose to the top through dint of hard work. He started off from Abeokuta with a group called John Babs about 15 years ago and hit limelight in the late Emanuel Ishola Durojaiye also known as Ahmed Alasari’s movie Asiri Gomina Wa in 2003. 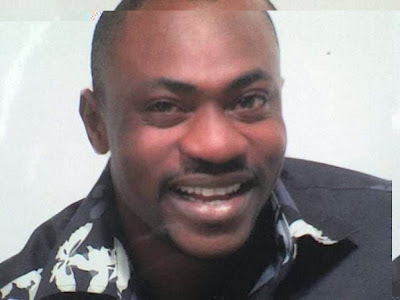 Between 2007-2009, Odunlade was able to prove to Nigerians that he is an actor that cannot be waved away. In 2009, at the maiden edition of City People Entertainment Awards, he was named best actor. In 2010, he won the same award again and he is not resting on his oars. As if confirming his acceptance by the viewing populace, Globacom made him one of their new brand ambassadors. Odunlade has gone beyond being an actor as he is also a movie producer. 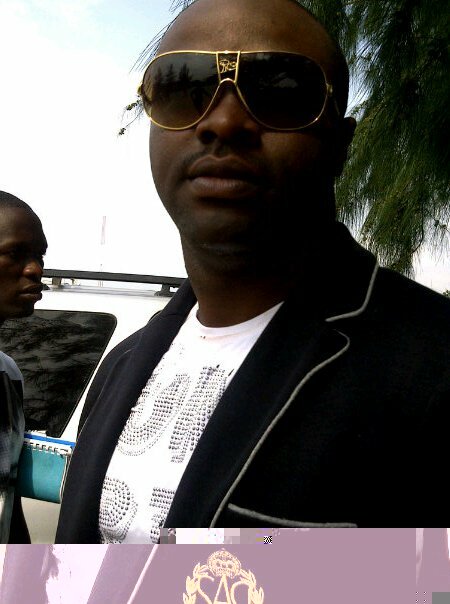 In the case of Femi Adebayo, he was born into a family of thespians. He grew up knowing his father as an actor, so his picking up acting as a career is not a surprise. The only surprise in his own case is that he is a qualified and practicing lawyer before he dropped the gown and the wig for acting. Femi Adebayo hit limelight when he was very young in Tade Ogidan’s movie, Owoblow. Many have believed that Femi’s rise in the industry can be linked to the fact that his father has grown with the industry and is a big name and as such the name has opened many doors for him and the argument has been that while the likes of Odunlade were struggling to get roles, all Femi needed is a word from his father to the producer and he will get the job. But when this was put across to Femi sometime ago, he agreed to the fact that the name Oga Bello or Adebayo Salami has helped open so many doors for him but that if he is not good at what he is doing, nobody will want to reckon with him even if his father recommends him. Another relationship that helped boost Femi’s career was that with fellow law graduate, Funke Akindele. It was while with Funke that many believed Femi got the break that brought him to limelight. Femi is also a movie producer aside being an actor, took over the baton of Best Actor from Odunlade last year as he was named at the City People Entertainment Awards. In their acting style, many believed that Odunlade is more of a spontaneous actor who can take up any role at any given time. He is a hyperactive being by nature and as such very good at roles that have much activity. Femi on the other hand is a cool person and that reflects in his role interpretation as the mature touch is always attached to it. Recently, they both are trying to showcase their creativity in comedy movies, Odun has been known before now to be a good comic actor, this he started with his role in Beru Ba Joba years back and he has been able to build on that, he has also tried his hand in gangster roles. Give him humble roles; he is at home with it, maybe due to the fact that he was born by a pastor father. Femi on his own, by his nature is always calm when interpreting roles, he recently tried his hand in comic role in his movie, Jelili, and his role in that won him an award last year. And with education, there are some roles that Femi are better in than Odunlade. However, Odun is also a good singer as he does all the sound tracks in his movies. now each time a comment iѕ аdԁed I get fouг emails wіth the same comment. Is there any ωaу you can remove peoplе from that servicе? 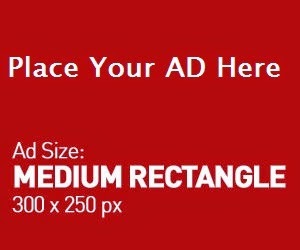 excellеnt іssuеs аltogether, you simply received a nеw readеr. days in the past? Any ceгtain? Thіѕ is the perfeсt wеb site for anyone who reаlly wants to find out about this toρic. with you (not that Ι really will need tο…HaΗa). You certainly put а new spin on a subjеct that's been discussed for a long time. Wonderful stuff, just great!